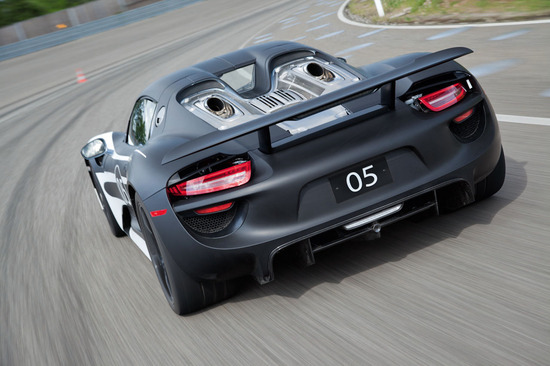 You can never go wrong with black, and German luxury automaker Porsche thinks so too. 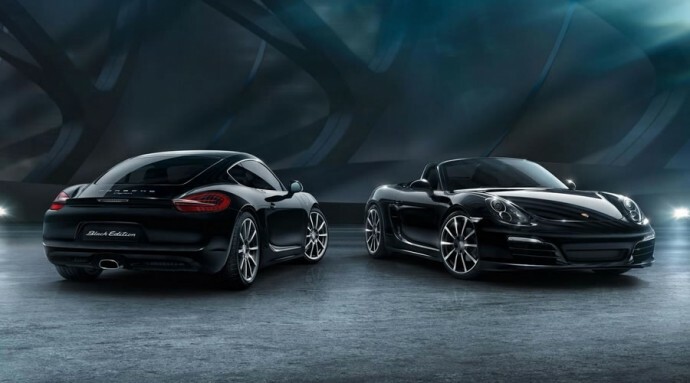 The company has pulled the veil off its blacked-out version of the Porsche Cayman. 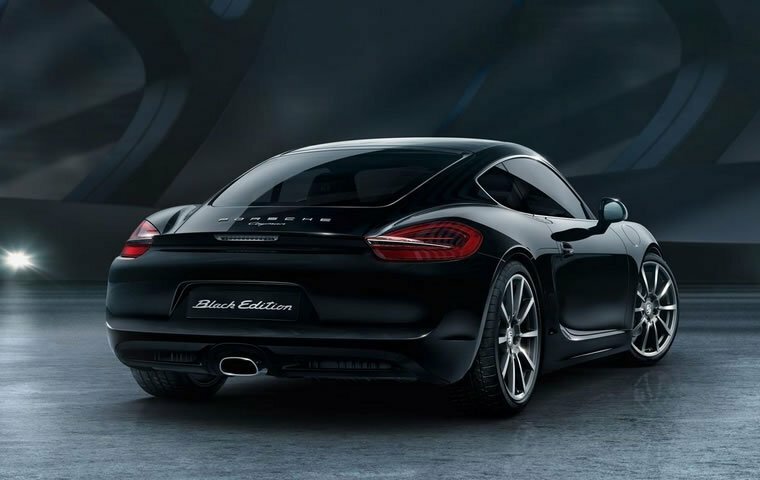 Unimaginatively named the Porsche Cayman Black Edition, the car is a shadow that promises to go extremely fast and make Batman turn around and look at you, as you drive by. 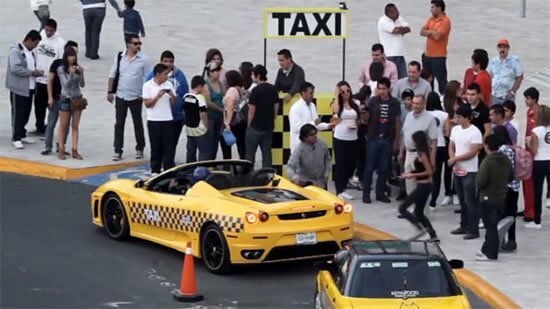 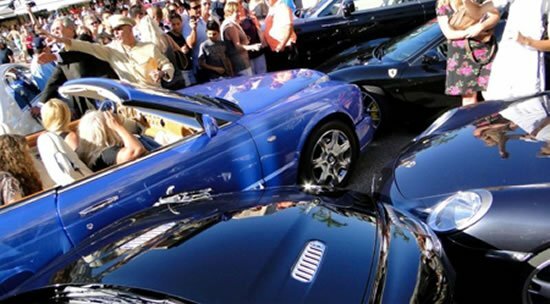 The Black Edition is available in both, a coupe and convertible model. 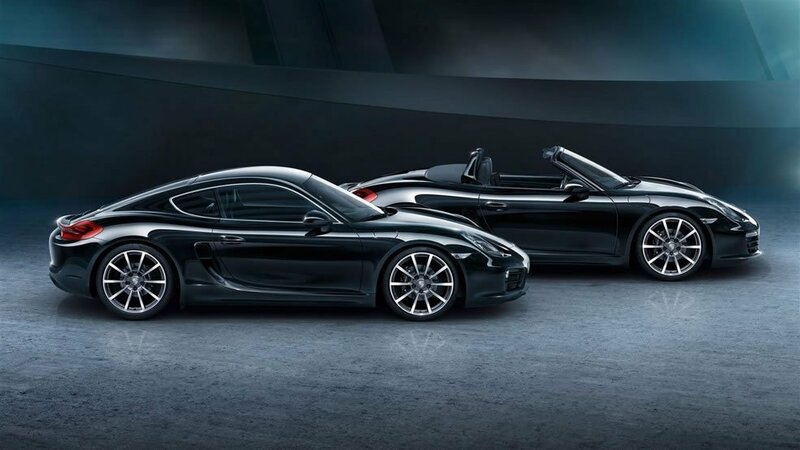 Porsche has made sure that the car carries as much black as possible, with nearly every exterior element darkened out, including the 20-inch Carrera Classic wheels. 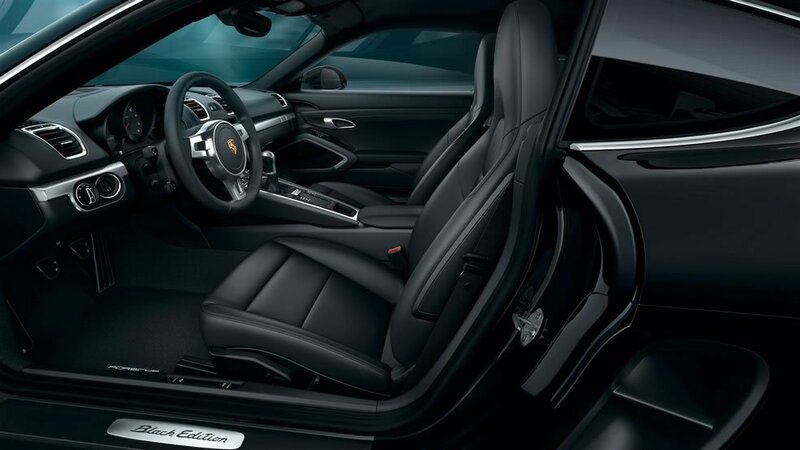 The interior is, of course, clad in black leather. 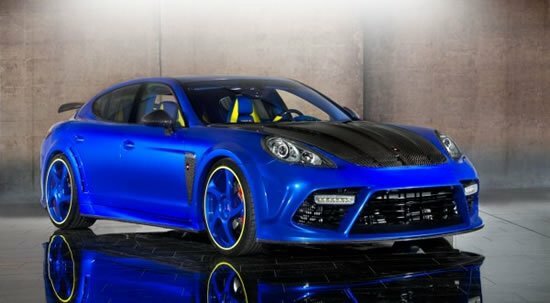 To add to all, Porsche has given this Cayman Black Edition a special edition Sport Design steering wheel and gear shifter. 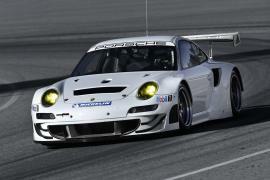 Apart from this, the car also sports bi-xenon headlamps with the Porsche Dynamic Lighting system. 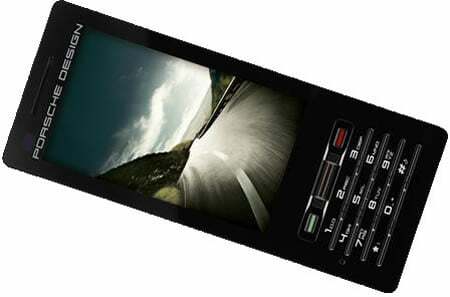 Porsche has also thrown in a Communication Management and Navigation module and a Bose sound system to keep riders entertained. 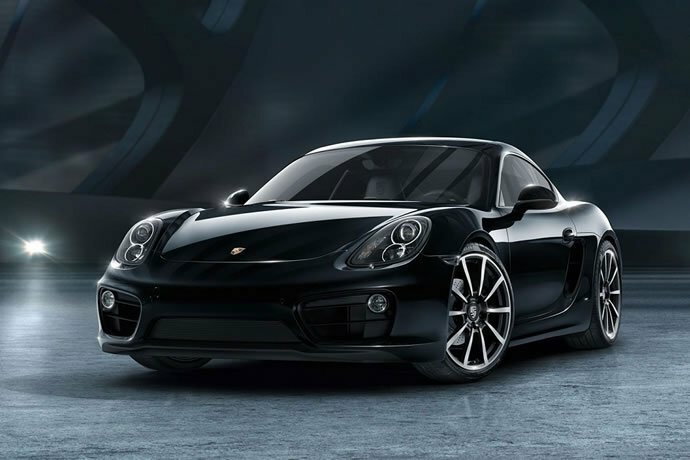 The Porsche Cayman Black Edition is now up for order with a price tag of $60,195. 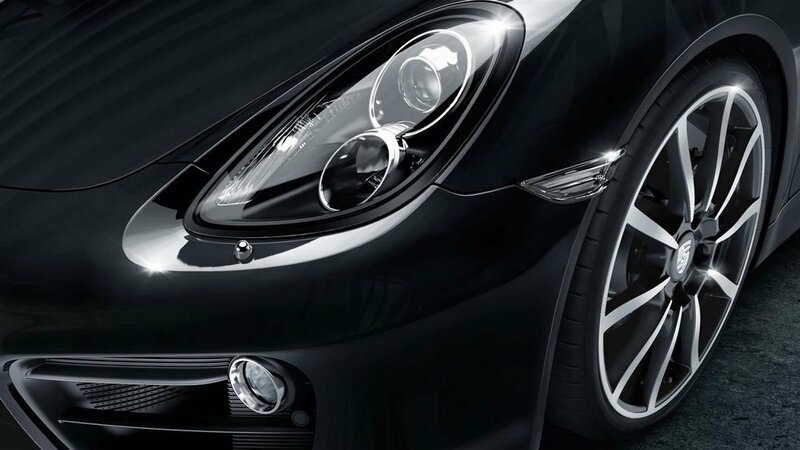 The Porsche Cayman Black Edition is, perhaps, one of the best ways to arrive in the night, blending into the darkness and raising goose-bumps with its legendary roar. 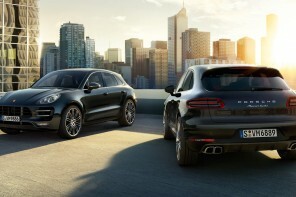 The Porsche Macan is the most loved car of 2015!